I’M THE SMARTEST ACTUAL human on the planet. Also the strongest. And the fastest. 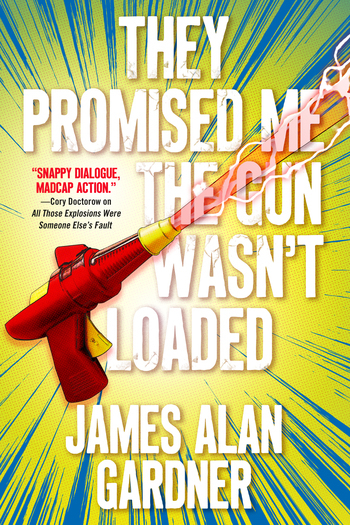 JAMES ALAN GARDNER has twice won the Aurora Award from the Canadian Science Fiction and Fantasy Association, as well as the Theodore Sturgeon Memorial Award for short fiction, and the Asimov’s Reader's Choice Award. His previous books include All Those Explosions Were Someone Else's Fault and several novels in the League of Peoples universe. He lives in Ontario.